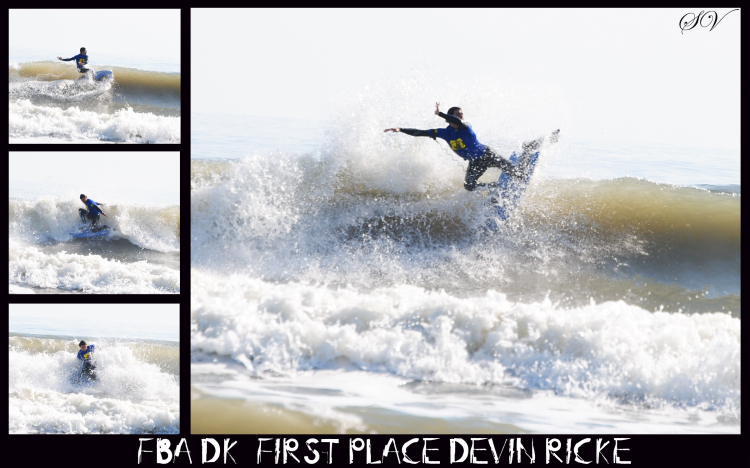 Florida Bodyboarding Association is created to promote the sport of bodyboarding in the state of Florida at all level from PRO to AMATEOUR. 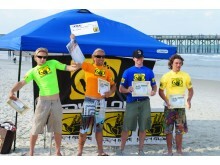 The sport of bodyboarding is making a comeback in the United States with the USBA. We are comitted to support the sport regional, National and international. 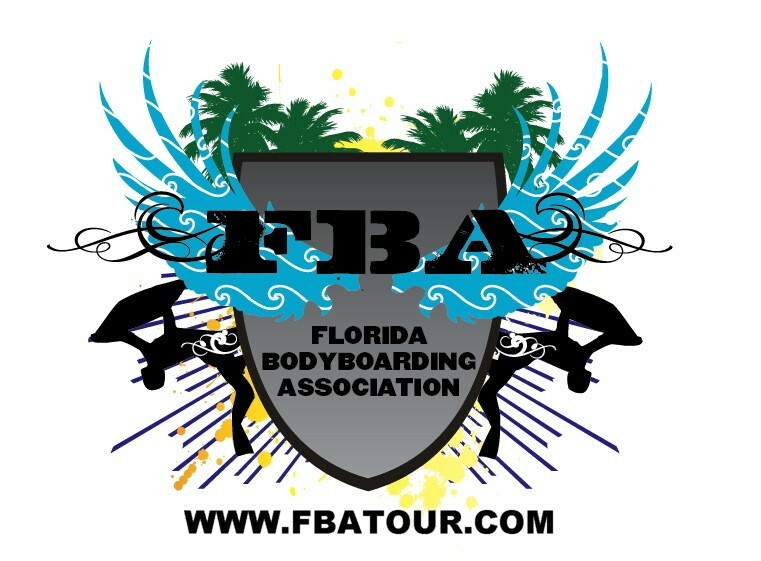 The FBA was created in 2000 by a group of old school bodyboarders, who belive Florida have a strong community of bodyboarders from local from Miami to St. Agustine and from Tampa to Cocoa Beach, Nationals from all the east coast of the United States to internationals from all around the world like Puerto Rico, Venezuela, Peru, Brazil, South Africa, Ingland, ETC. In 2004 the new director Al Rumbos took over the ex-director Carlos Jerkings. He brought a new light to the Association with the creation of the new webside, My sapce, Tweeter and FACEBOOK. 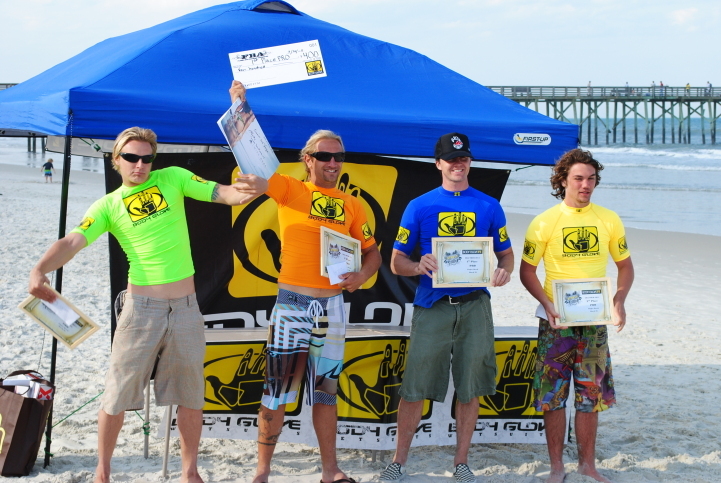 The FBA welcome BOBY GLOVE as the new sponsor of 2011 as well as Raw Revolution, Zully surf shop, Ocean Potion and SOULO sports. We thanks the support of our sponsors that had been with us for the past years like BZ BODYBOADS, STICK BUMPS, CUSTOM X, ANARCHY EYEWEAR, SHAKA LAKA, CONGO BOARDS, ZYNKA, ZYMBROME SURF SHOP, BODYBOARDERS HEAD QUARTERS, MALIBU SURF SHOP PR, RANDYSHOTS.COM and MELVIN RODRIGUEZ GRAPHIC DESING. The website of FBATOUR no longer exists, sorry ! 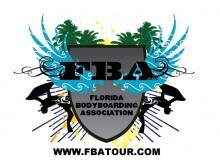 FBATOUR , belonging to category "Federation"